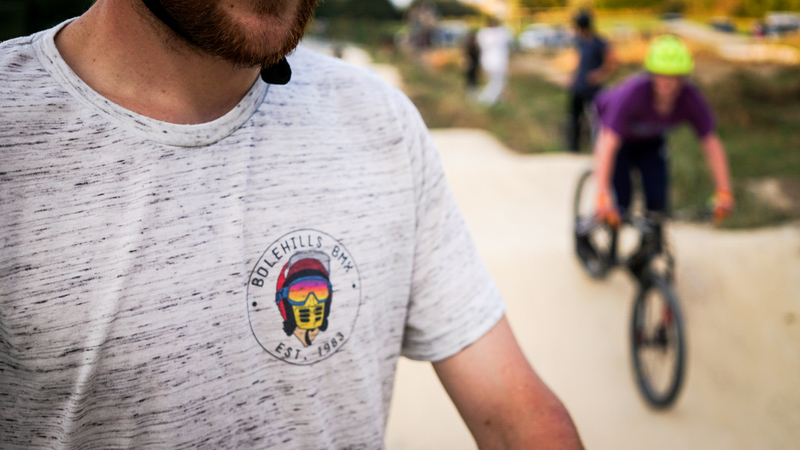 Over the winter we’ve been busy selling T shirts, talking to local advocacy groups and other businesses, and drumming up the word that Bolehills will be getting a significant revamp this coming winter with donations from the aforementioned. We’ve now met our target for Phase 1 of £5000 so work will be going ahead in the Spring to carry out the works! 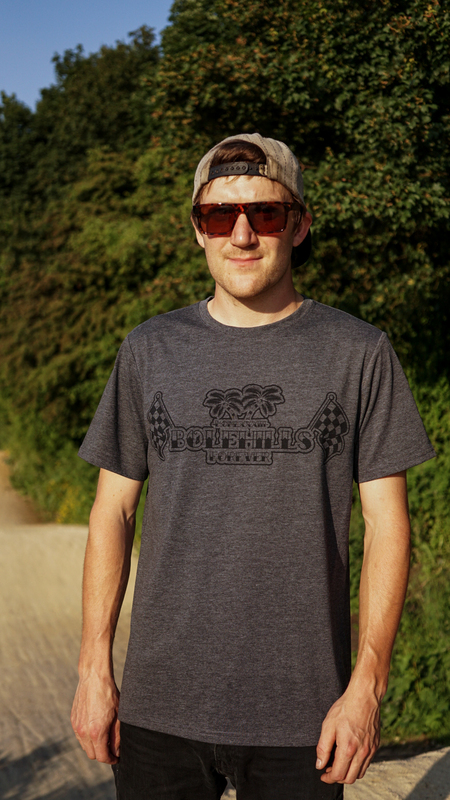 Anyone that bought a T shirt, came to one of our events last year, or chucked a donation in the pot – THANKYOU. The largest percentage of the money came from decent people who just love what we are doing up here, and put their hand in their pocket to help out. 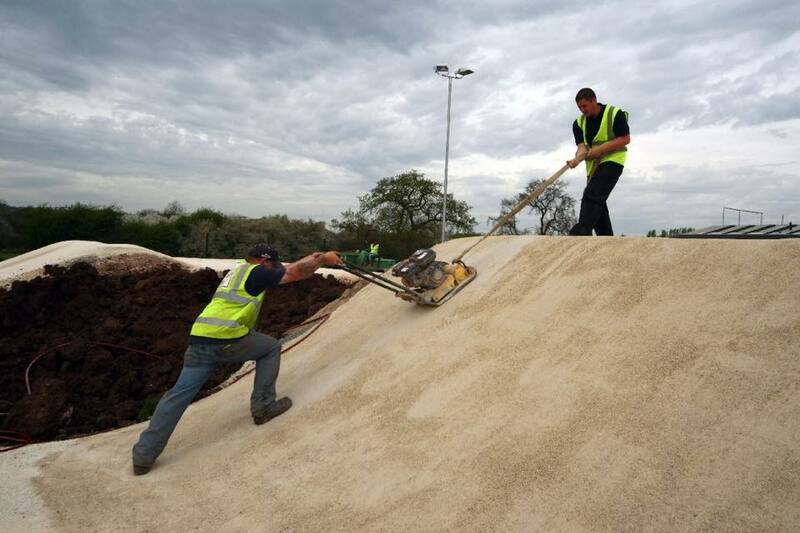 We hope you enjoy the changes and come along to enjoy the track. 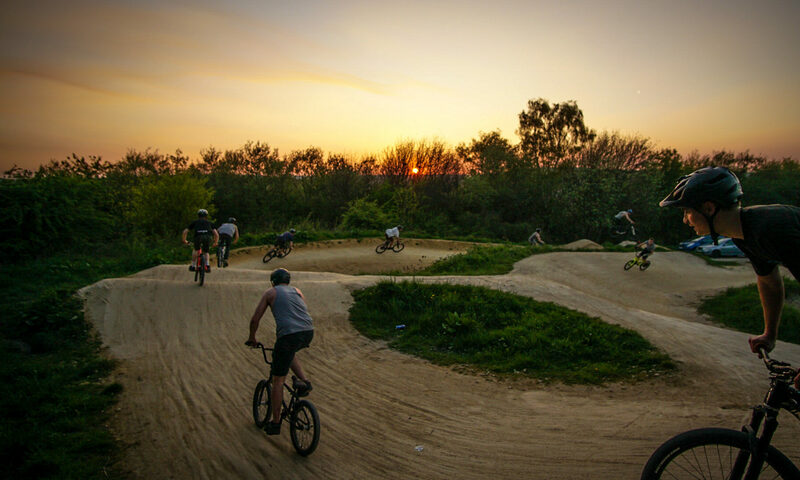 Bike Track have been there every step of the way offering advice on how to pitch the idea, as well as coming up with a plan and delivery for a very cost effective price. We can’t wait to see how they take the idea into reality! Thanks Steve, Jordan and the team. 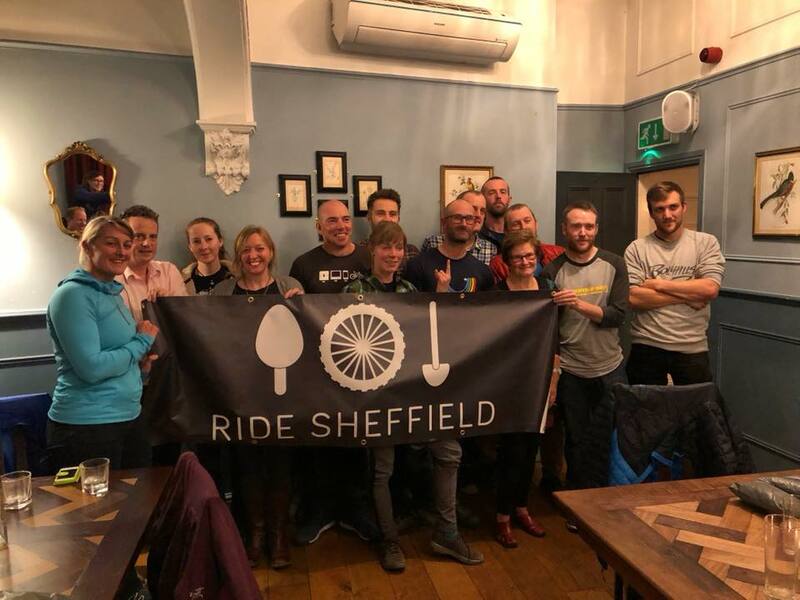 Ride Sheffield have been super supportive from the get-go. 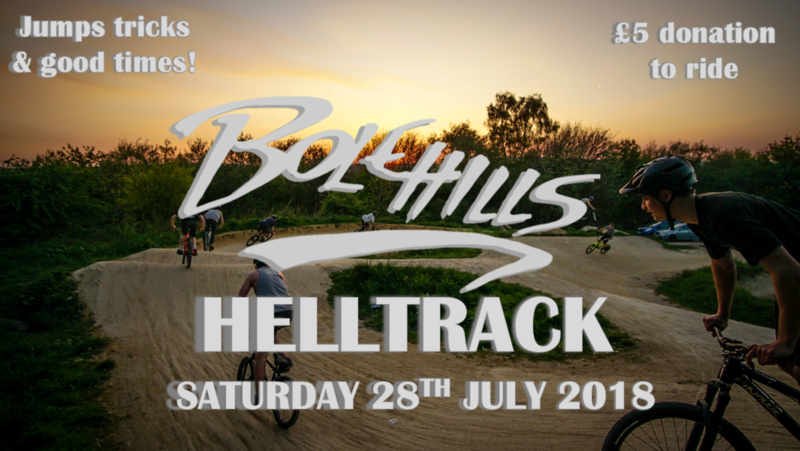 Their successful funding of Lady Cannings and Radmires trails have been inspiration for Bolehills. They dropped a significant amount of money from their Social which really helped us on the way. Thanks Henry and team! 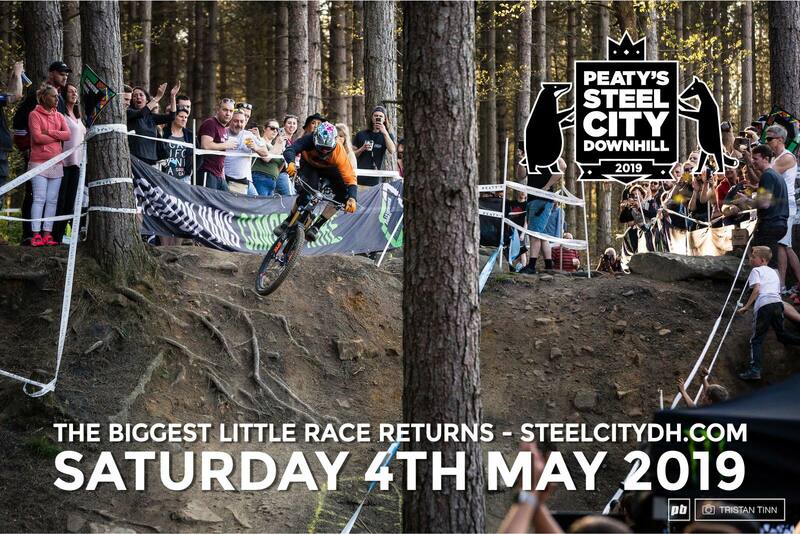 Steel City Series have helped us out with money from the Steel City Downhill race up in Grenoside. It’s great to see they have put some money back into the community – Thanks guys! 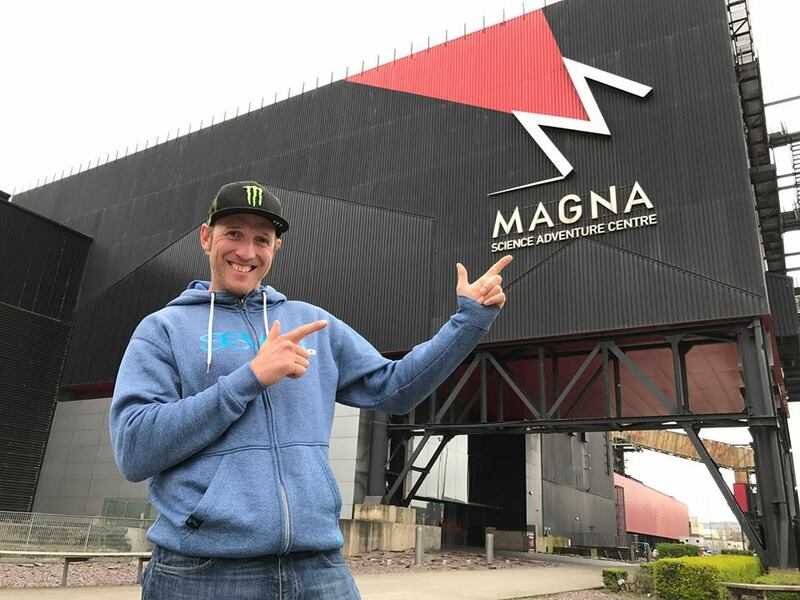 Steve Peat and the ‘Peaty’s Bike Bonanza’ have also put some money in the pot from their very successful second hand bike sale, which we have sold T Shorts at for a few years now. Thanks Steve, Burg and the team!! Cotic Bikes are very closely tied to the track, and gave a donation to help us reach our goal. 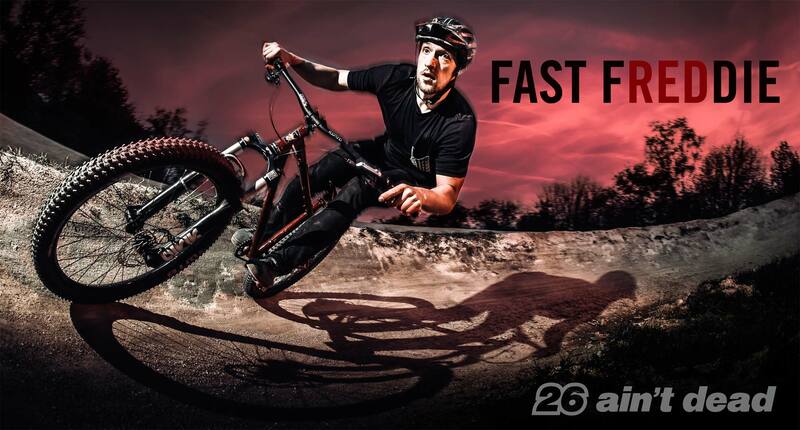 Check out the BFe26 for a ideal razz around Bolehills bike! Thanks Cy and the team for the support! 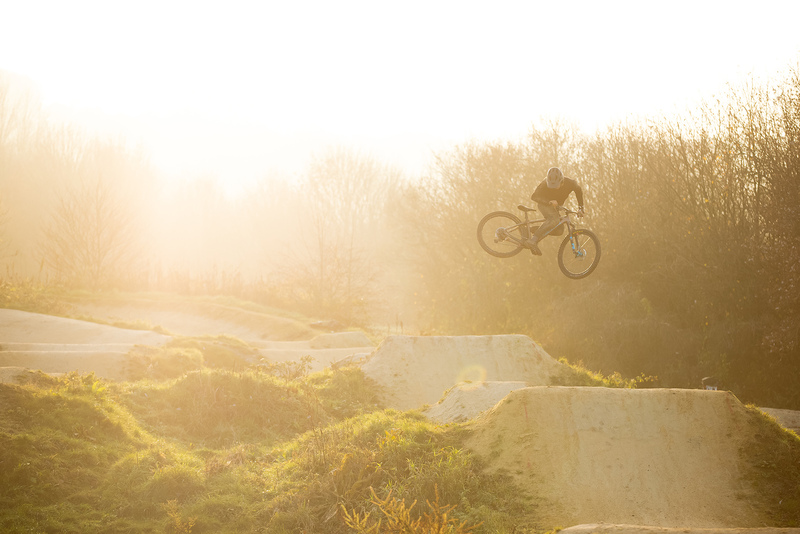 Santa Cruz and Steel City Media recently filmed and took photos for the new Santa Cruz Chameleon hardtail with Craig Evans up at Bolehills, and offered a donation in return for using the track for some photos. Thanks Joe and Gary! Other honourable mentions who put in a significant donation – thanks for getting us across the line. Thanks again and keep an eye out on the socials for when work will be completed! 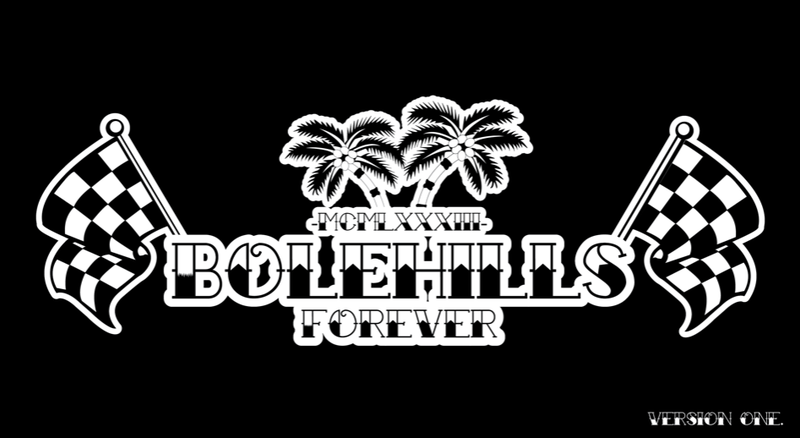 Bolehills Club Nights are BACK! After a long hiatus, we’ve brought club nights back. 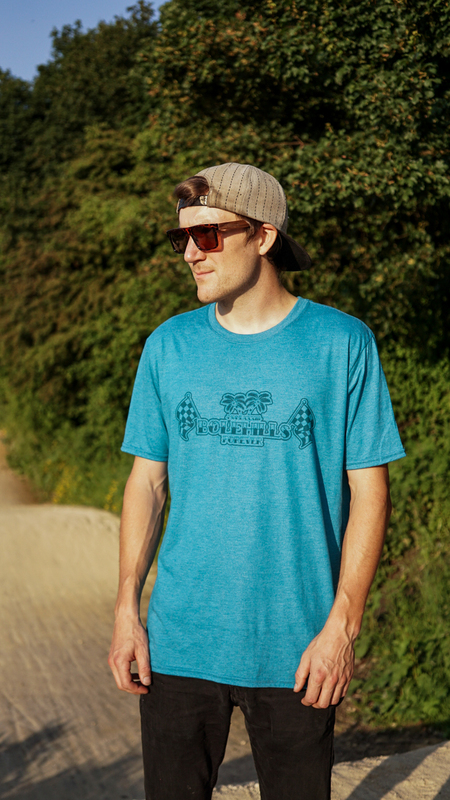 Running on a (roughly) monthly basis, we will be bringing tunes, merch and a photographer up to the track from 6pm. 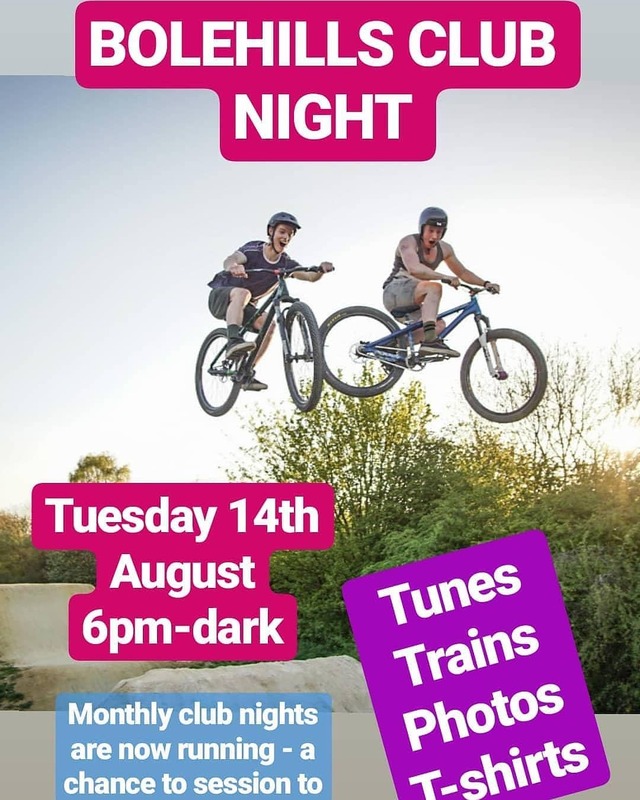 A chance to all meet up at the track for a session. 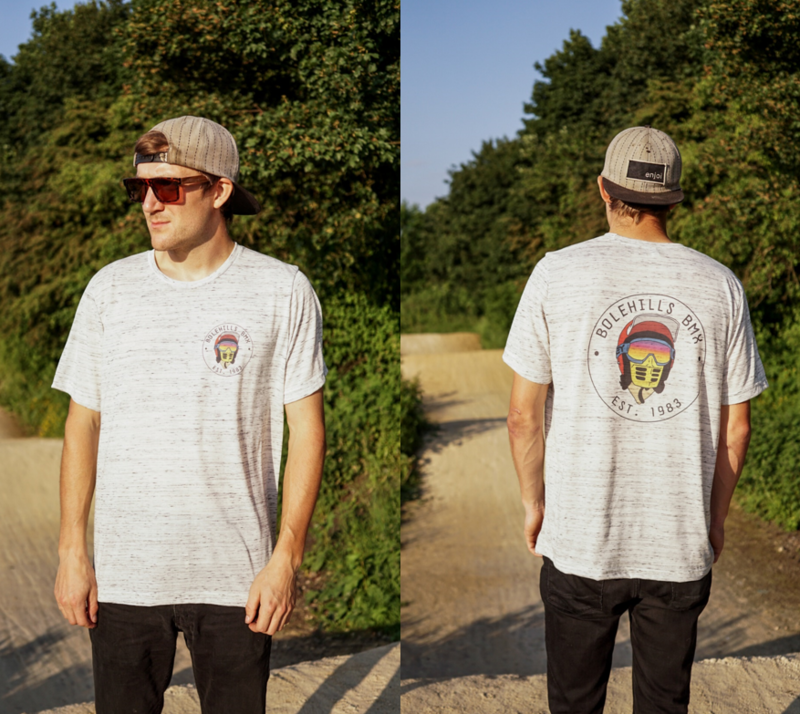 Tunes with be flowing, merch available to buy, as well as a photographer on site to get snaps of you riding! There will be a run up for Fish and chips about 7.30 so bring some change.